Mark your calendars everybody because Disney's Fairy Tale Weddings is coming to TV! On Sunday, May 7th at 8/7c, our brand new 90 minute special will air on Freeform. You will get a behind-the-scenes look at the magic behind the incredible weddings and celebrations at three iconic Disney Destinations. Enjoy the first look video below! Join our hosts, "The Bachelor" alums Ben Higgins and Lauren Bushnell as we follow four couples on their journey to happily ever after. 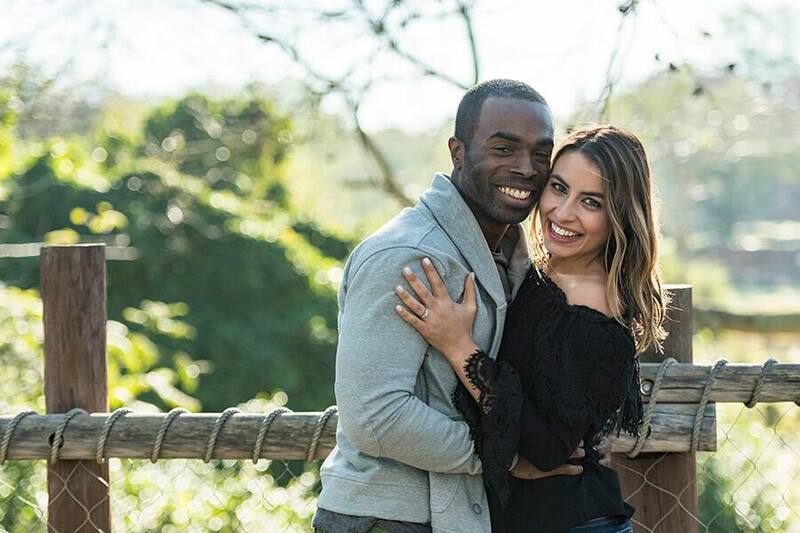 Three will be walking down the aisle, and one is taking the next big step with a surprise proposal. The multi-platinum selling, acapella group Pentatonix will even make an appearance at the Disneyland ceremony to the shock of the bride! Ruby and Eric were originally married seven years ago at the courthouse. They wanted to tie the knot before Eric was deployed overseas and always said that one day they would have a big wedding. Life kept getting in the way, but Eric decided now was the time to make all his wife's wedding dreams come true. 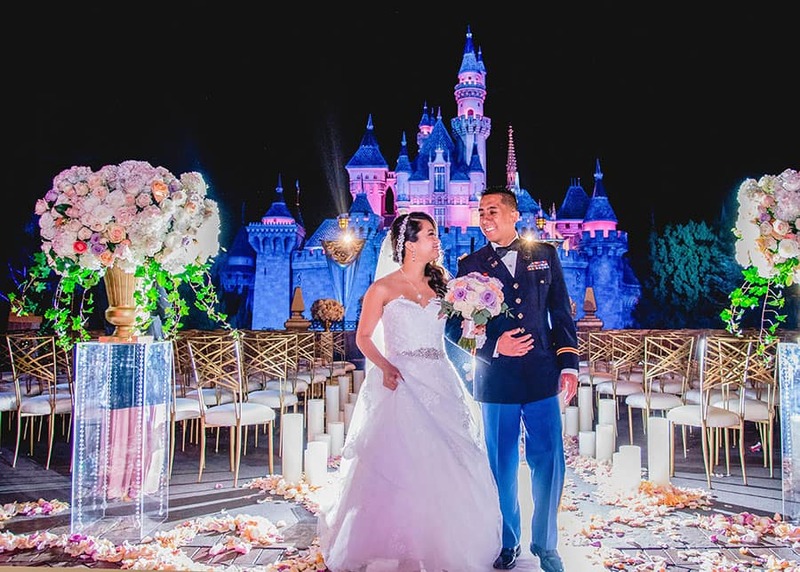 They renewed their vows with a stunning ceremony in front of Sleeping Beauty Castle at Disneyland, complete with a beautiful serenade by Pentatonix. Carolina and Isaiah have known each other since middle school! This adventurous, young couple wanted something unique and different for their wedding and decided to take a trip with Disney Cruise Line. 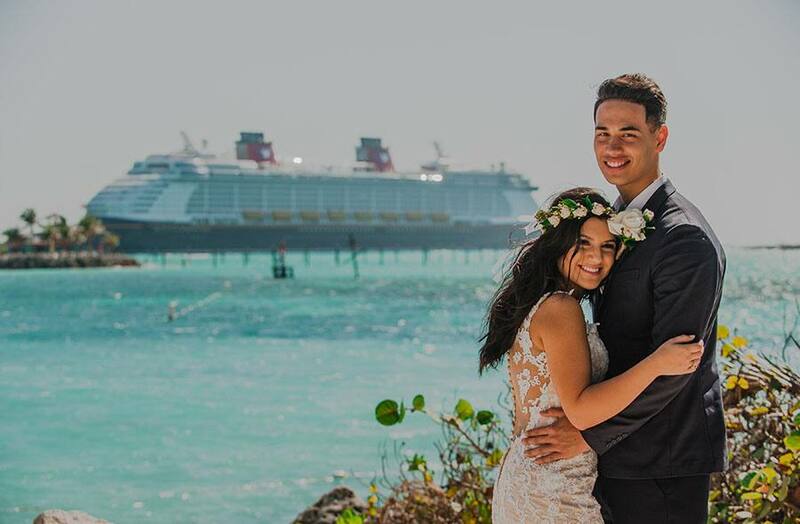 Along with their closest family and friends, they set sail on the Disney Dream to Disney's private island, Castaway Cay, for an amazing seaside ceremony. 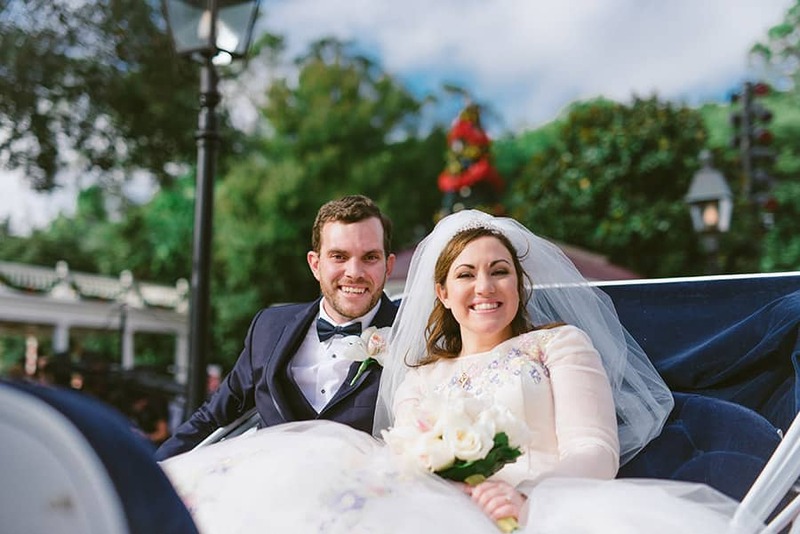 Taylor and Tyler decided on a Walt Disney World wedding in Epcot. Taylor's sister was married with us years ago and is a voice actor on Disney Channel's "Star Wars Rebels." Their father also worked for the company for years, so a wedding here just felt right! The couple hosted a wonderful holiday ceremony in the American Adventure Rotunda followed by a reception at the Atlantic Dance Hall that had everyone on the dance floor. Finally, we have Melanie and Greg. Melanie thinks she is just on a fun vacation to Walt Disney World, but Greg has other plans in mind. With the help of some hidden cameras and a little Disney magic, he has an unforgettable proposal in store at Disney's Animal Kingdom. Remember to tune in on Sunday, May 7th at 8/7c on Freeform to see these love stories come to life. You can also catch the special on the Freeform app and Hulu!